This year has been, and will continue to be, an exciting year for BMW. First, the BMW M5 made itself known to journalists, then the new X5 had its reveal and then the 8 Series made its official debut. Soon, the all-new BMW Z4 will be revealed and the 8 Series will have its press launch and so, too, will the X5. We should also be seeing the next-gen 3 Series this year. So it’s a big year for BMW. But 2019 could arguably be even bigger. 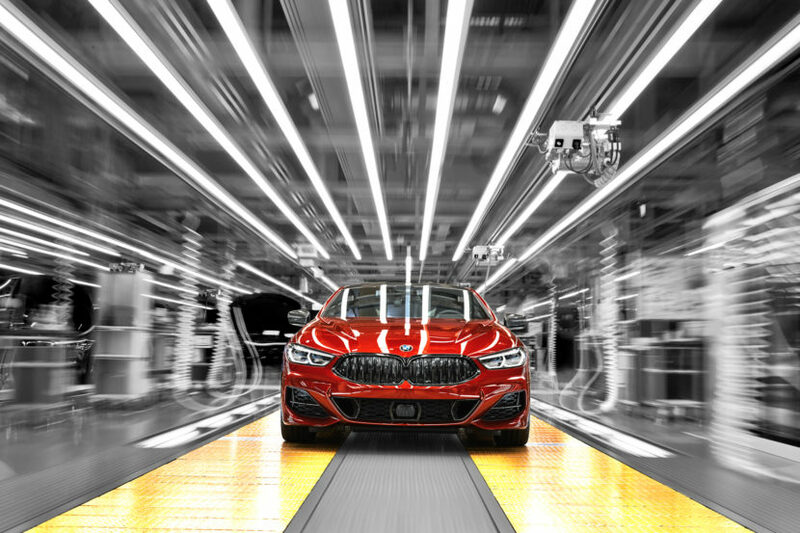 Next year, the BMW 8 Series Gran Coupe, the car that enthusiasts are excited about even more so than the regular ole Coupe, will make its debut. That car is highly anticipated, as it’s the replacement for the 6 Series Gran Coupe, a beloved car among BMW enthusiasts. The 8 Series Convertible will also debut, which should be exciting. 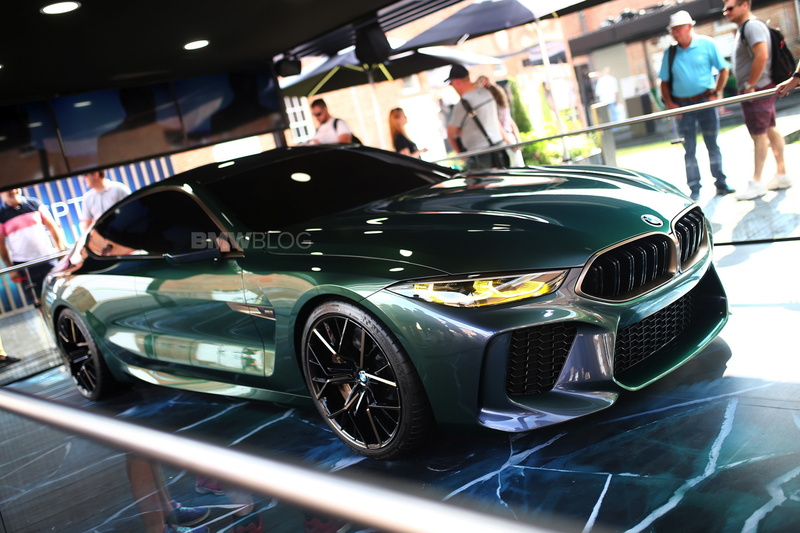 A twin-turbo V8 BMW M850i without a roof to muffle its noise? Sign me up. In fact, sign me up for any 8 Series and all of the 8 Series’. And wait, there’s more (in my best infomercial voice). We’ll finally get to see BMW M8 variants in 2019. But the car that’s arguable most important is one that isn’t your typical enthusiast’s car — the BMW iNEXT. While the iNEXT won’t likely hit the road until at least 2020, as a 2021-model year, we should see what it actually is next year. That’s huge for BMW, as it gives the brand an all-electric, incredibly high-tech car to help shape its future. So while the BMW M8 is the car enthusiasts will be talking about, it’s actually the BMW iNEXT that’s most important.